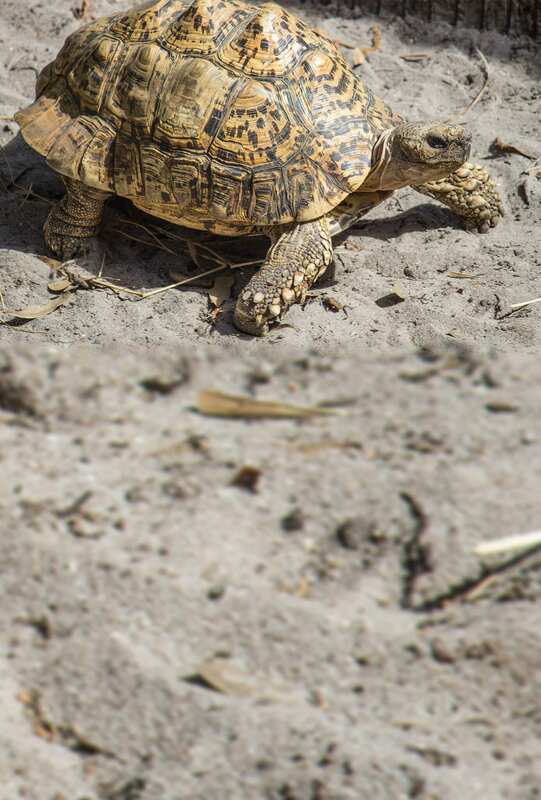 Take a quick look at a leopard tortoise’s shell and you’ll see where its name comes from! 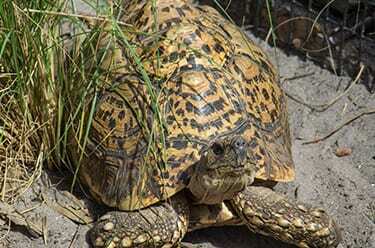 The leopard tortoise is one of the world’s largest tortoise species! Leopard tortoises are very important seed dispersers.